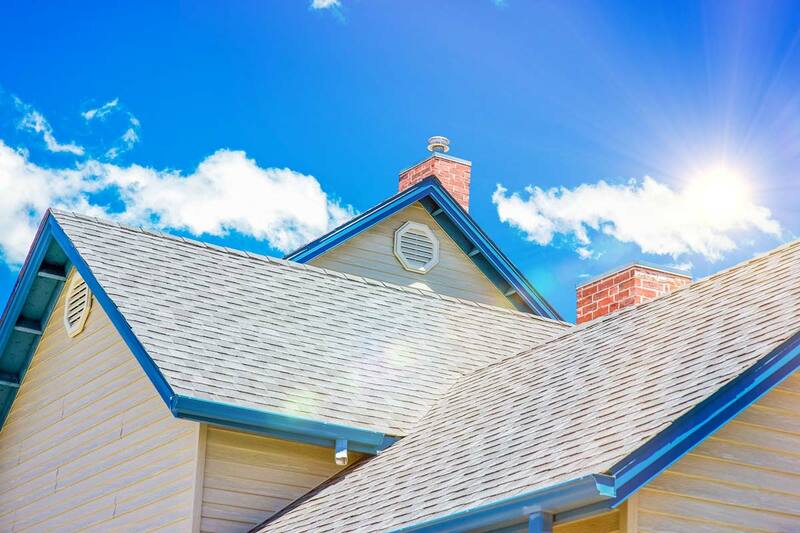 Shingles are most commonly used with pitched roofs due to their affordability and wide selection. DBR specializes in installing asphalt, architectural and 3-tab shingles from various manufacturers. 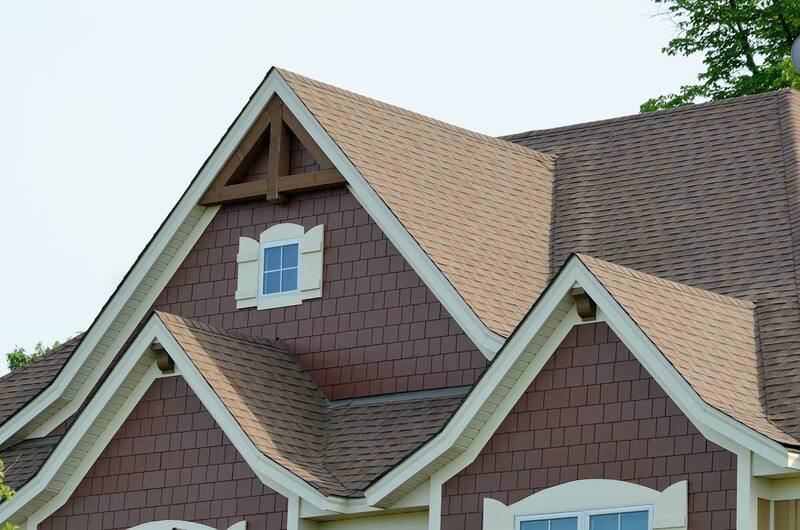 Architectural roofing shingles provide a stunning three-dimensional appearance. 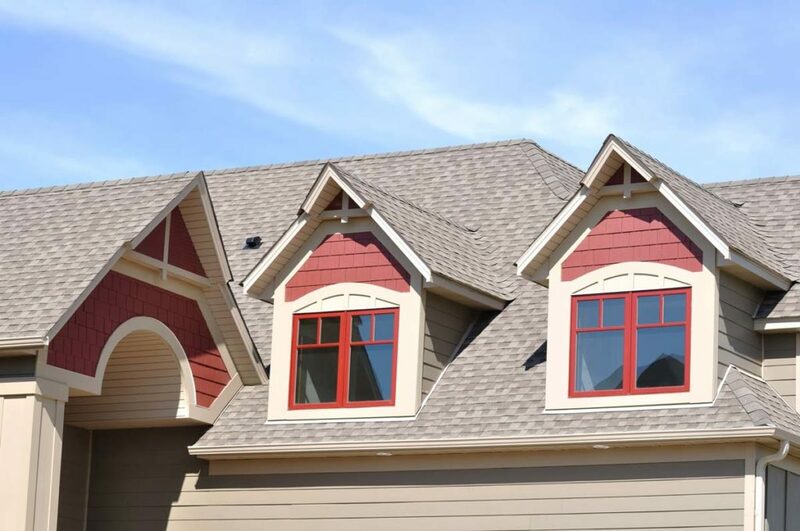 They are among the highest quality roofing products made and come in standard weight or light weight material. Traditionally, they are composed of a heavy fiber glass mat base and ceramic-coated mineral granules that are tightly embedded in carefully refined, water-resistant asphalt.